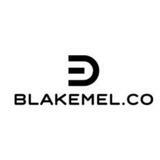 @blakemel.co is on Carousell - Follow to stay updated! 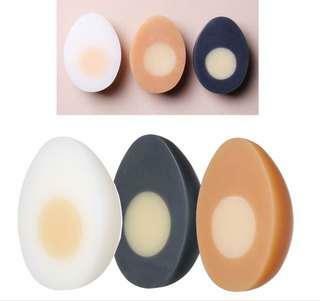 TONY MOLY AL series duck egg hand made soap set 3pcs - pore care, sebum control, moisture. 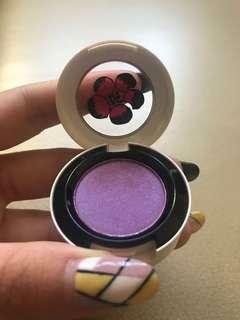 (Limited Edition) MAC Cosmetics Liberty of London Collection Eyeshadow Dame’s Desire Frost - medium purple with red undertones and icy purple shimmer with a frost finish. Comes without box. LAURA MERCIER Chocolate Lip Glace - Item comes without box. - Interested, do Whatsapp to +65 82373982. - Meet up or self collection only. BOBBI BROWN High Shimmer Lip Gloss Midnight Violet 10 - Item comes without box. - Interested, do Whatsapp to +65 82373982. - Meet up or self collection only. SHISEIDO Maquillage Watery Rouge PK745 - Item comes with box. - Interested, do Whatsapp to +65 82373982. - Meet up or self collection only. SHISEIDO Maquillage Dramatic Melting Rouge RD533 - Item comes with box. - Interested, do Whatsapp to +65 82373982. - Meet up or self collection only. - Item comes without box. 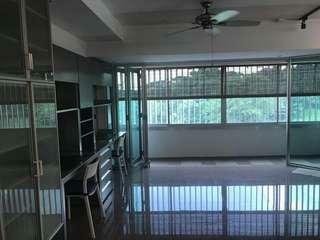 - Interested, do Whatsapp to +65 82373982.  - Meet up or self collection only.